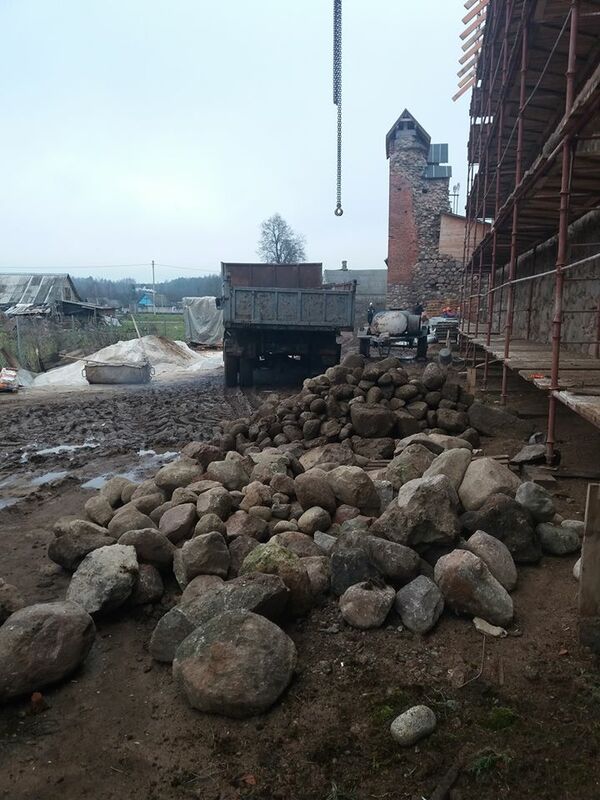 People from all over Belarus are responding to an internet appeal to bring stones to the town of Krevo to help restore a 14th-century castle that is a key site in Polish history. Krevo castle is where the Union of Krevo was signed in 1385, which initiated the ever closer union of Poland and Lithuania leading to Poland’s Golden Age. The agreement also resolved a passionate royal love triangle involving Poland’s Queen Jadwiga, Duke William of Habsburg and Grand Duke Jagiełło of Lithuania. 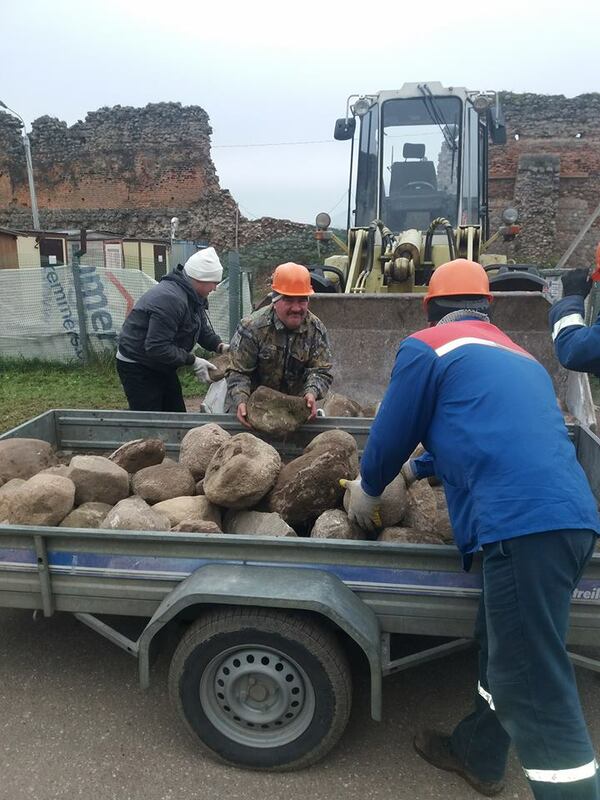 “We are looking for a proper solution to this problem, but in the meantime the restorers will be grateful to anyone who can bring even just a few stones to Krevo. If you have any stones measuring 30-50 centimetres across, bring them to the castle in Krevo and leave by the gate. It’s time to collect stones,” he appealed. Since the appeal was made on November 5, the response among Belarusians has been impressive. Within a week, the equivalent of 20 truckloads of stones were delivered to the medieval castle, from large trailers to people delivering them in the back of their passenger cars. 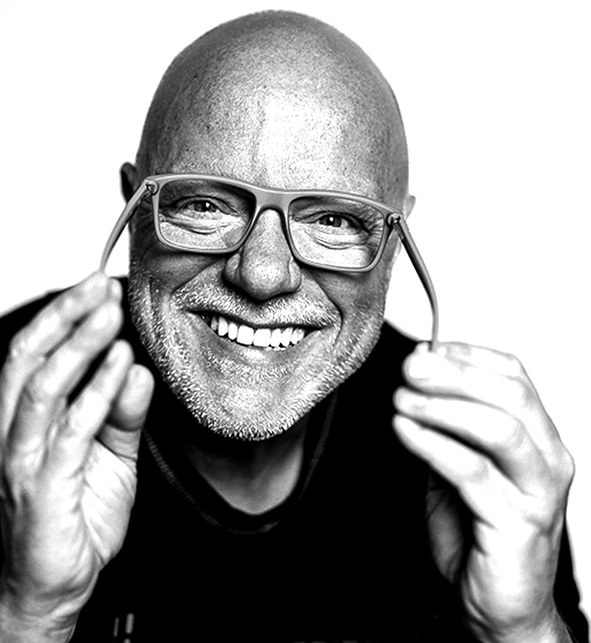 Valery Kalinowski, a journalist at Radio Svaboda in Minsk, said in an interview with Polish Radio that community support for the restoration is very important. “The castle in Krevo is one of the most important in the history of Poland, Belarus and Lithuania. It’s good that it is being rebuilt and that people are involved in the process, because before it was a complete ruin,” he explained. The castle managed to remain in quite a good condition for several hundred years, until it suffered extensive damage during the First World War, when it found itself on the front line. The Germans held the castle and the Russians, under General Denikin, used heavy artillery fire to force them out. After Poland regained its independence, Krevo became part of the new Second Republic and the castle underwent some restoration work. The signing of the Union of Krevo in 1385 was a key event in Polish history as it marked the beginning of four centuries of shared history between Poland and Lithuania, leading to the creation of the dual kingdom of the Polish-Lithuanian Commonwealth at the Union of Lublin in 1569, which lasted up to the third partition in 1795. The union was actually a set of promises preceding the marriage of Queen Jadwiga to the pagan Lithuanian ruler Jagiełło. Jadwiga was engaged to William of Habsburg at the time, but Polish nobles believed that her marriage to Jagiełło would better protect Poland from the Teutonic Knights to the north. When the union was being signed in Krevo, 14-year-old Willian headed to Kraków to consummate his engagement to the 12-year old Queen in her Wawel bed chamber. However, Polish nobles headed him off and banned him from the castle. Not to be outdone, the precocious child-queen is said to have taken an axe to smash down the Wawel gates to get to her beloved duke. Although the story cannot be verified, there is no doubt that the Union of Krevo sealed one relationship but broke another.